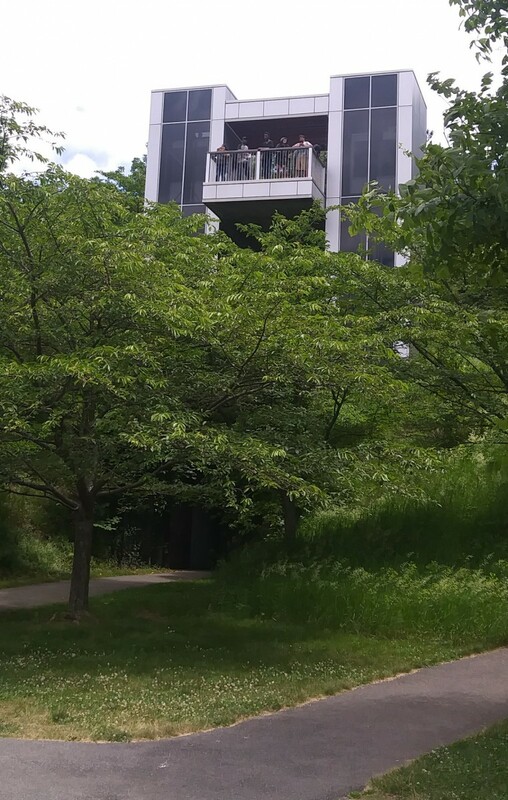 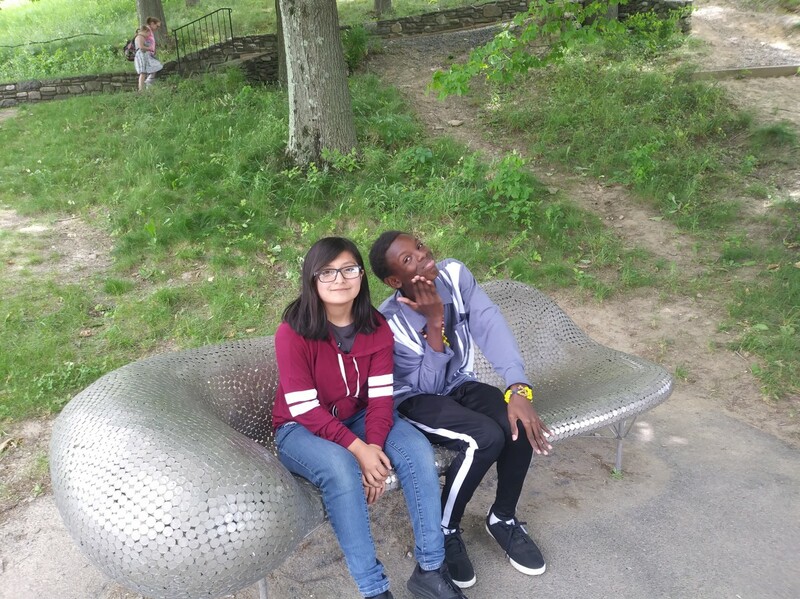 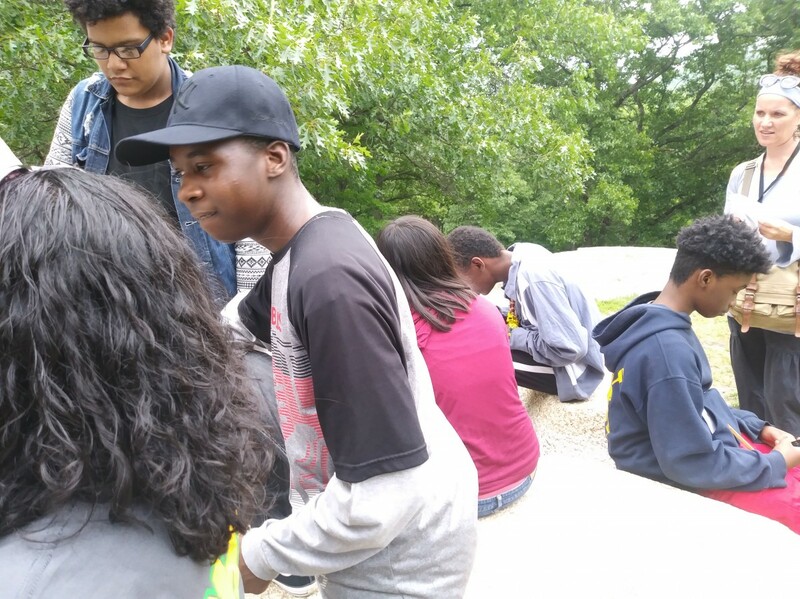 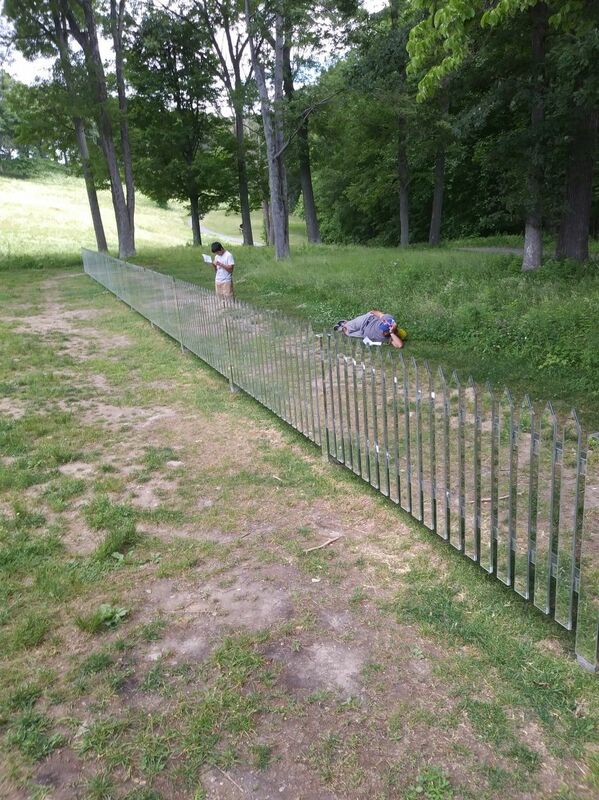 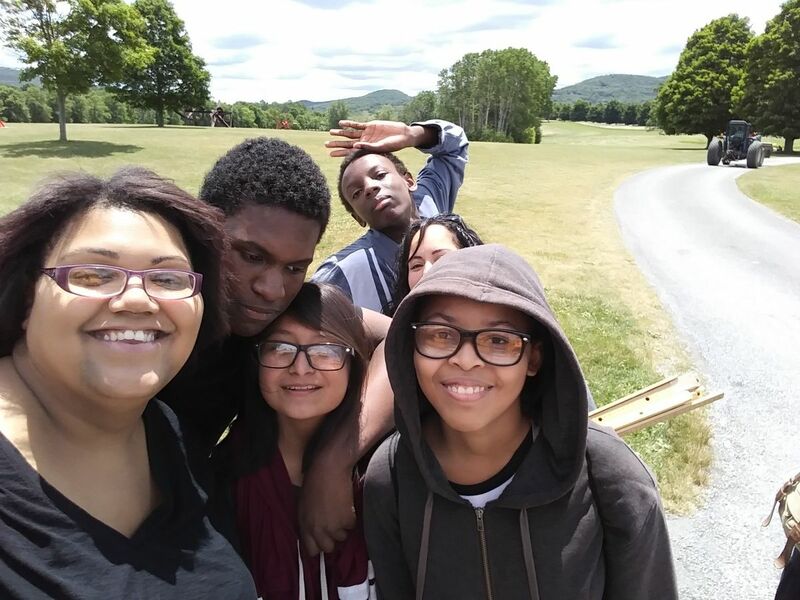 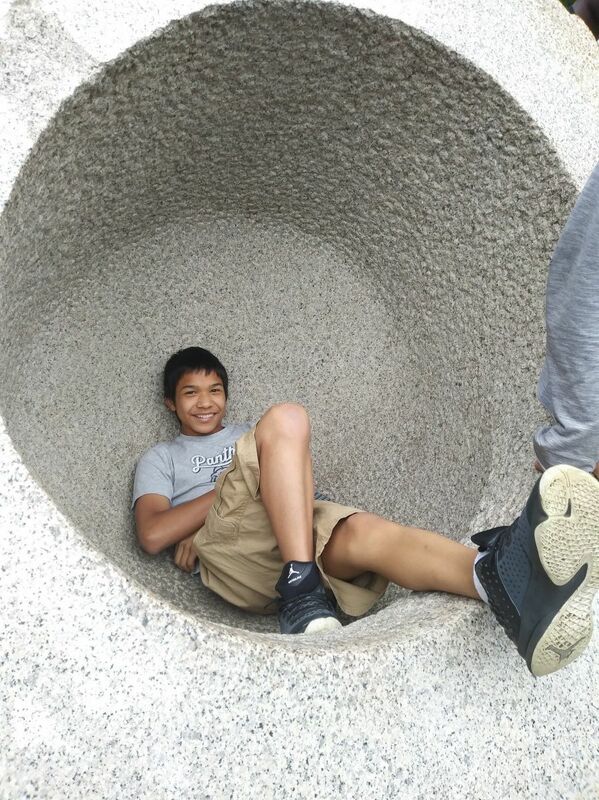 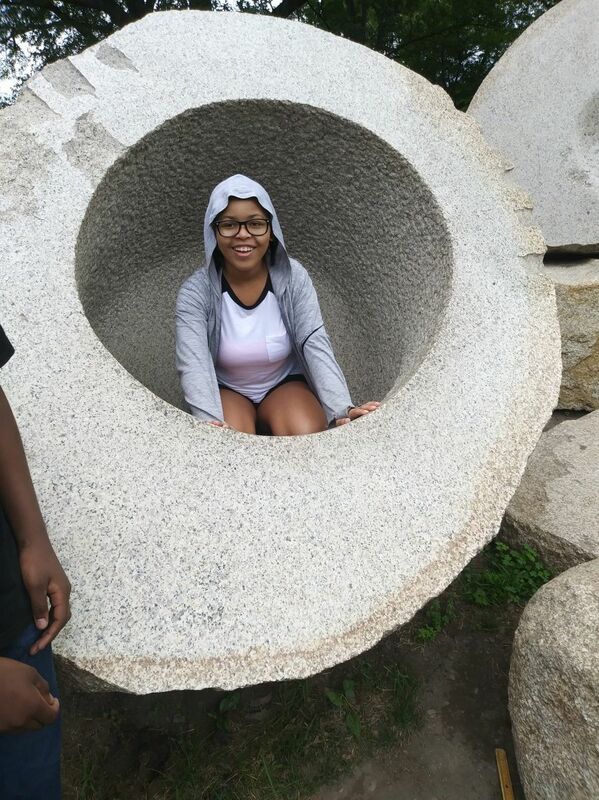 On June 15, 2018 Mrs. Alexis McKoy-Yakle's 7th and 8th grade students went to Storm King Art Center. 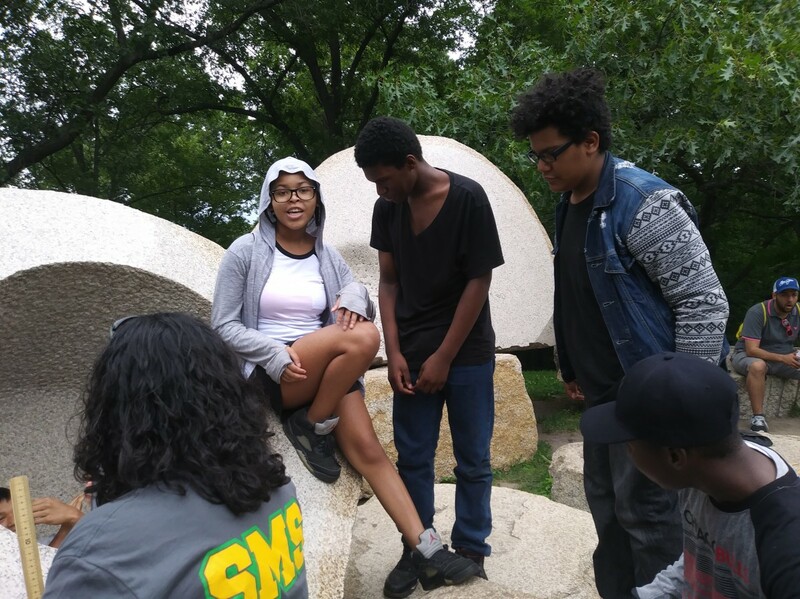 They completed hands-on activities in all four subjects and had rich conversations about the art they viewed. 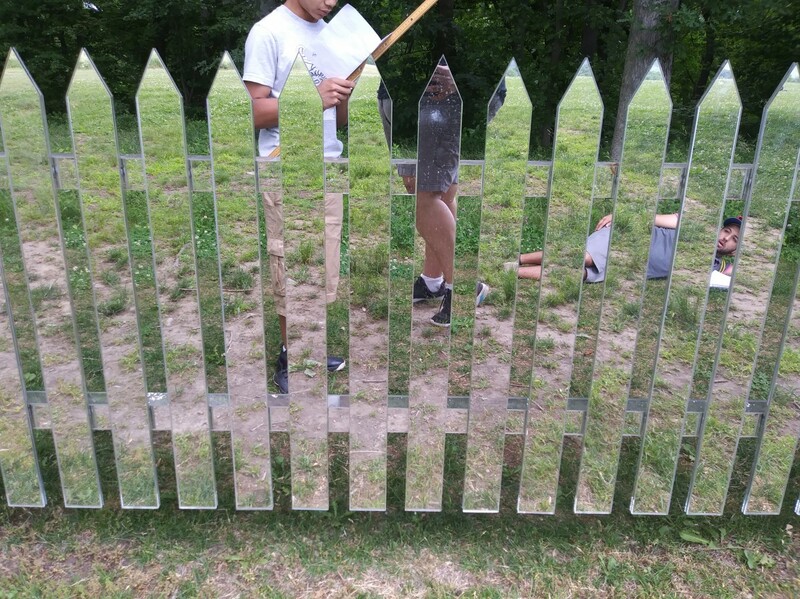 Students also self selected pieces to take pictures of and reflect on, in writing.